Cracked by: Atul Mathew , Fakeer , Logik , Shrey Goyal , AmK , Ananth , Siddharth Jain , nishansolo , raklodramA , foobar , p vs np , krudebox , sidnag , emrohit , udupendra , Prabodh , Vivek , rajeshvj , Dibyo , abhinav kadambi , Raghuvansh , Nakul , achyuth , varuns88 and Kiran. Sunil Narkar(L) who plays Ajay Bhatt(R) in the new Intel advert. IBM Superstars. One\’s real Bhatt and another is not (in reverse order of appearance L-to-R). Sunil Narkar[left], the chap who played the role of Ajay Bhatt[right], in the awesome Intel Superstars/Rockstars Ad. Ajay Bhatt (2) and the actor who plays him in the Intel ad – Sunil Narkar (1). say, didn’t these guys apear in the recent Intel ads? The actor who played Ajay Bhatt. The real Ajay Bhatt (co-inventor USB)… Intel ‘Sponsors of Tomorrow’ videos. Don’t ask questions that remind me of my ex-employers! Makes me feel all nostalgic. The second picture shows Ajay Bhatt (the co-inventor of the USB), while the first one is of the actor who plays him in the Intel Rock-star ad. 1) Fake Ajay Bhatt: Featuring in the Intel “superstars” advt. To the right, with the ‘I got ya!’ pose is the actual, camera-shy Ajay V Bhatt, the rockstar co-inventor of the USB from Intel. To the left is Sunil Narkar, the guy who ‘personified’ him in the neat ad. So, connect is Ajay V Bhatt, himself ?! 2. The real Ajay Bhatt – Co-Creator of USB. (1) is Sunil Narkar who acted as Ajay Bhatt (2) co-inventor of USB in Intel’s Rock star ads. 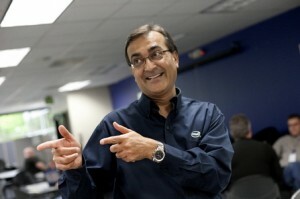 The second image is of Ajay Bhatt, an Intel employee instrumental in the development of USB. 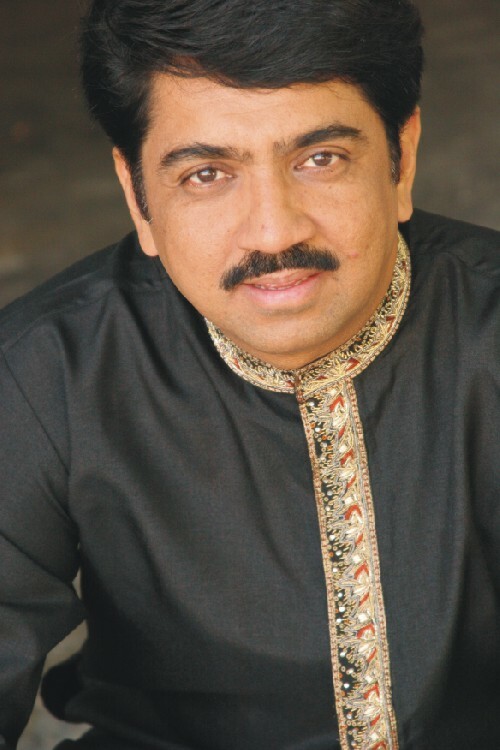 1 is Sunil Narkar, an actor who plays him in the new Intel ad. 1. Fake Ajay Bhatt in the Intel ad. the guy on the right is ajay bhatt(co-creator of the USB) and works for IBM. i dunno the guy on the right, but can say that the pose he is giving is the same way ajay bhatt poses in the IBM ads! Ajay Bhatt’s döppelganger, accompanied by the real thing. th guy who plays ajay bhatt in the Rockstar ad of Intel. The other pic Ajay Bhatt himself. the first pic is the guy who acts as ajay bhatt (2nd pic) for the intel ad – superstars. A.Sunil Narkar who plays Ajay Bhatt in the Intel ad. Heh. I guess I Dont watch enough TV.